Need a new mortgage? I’ll help you pick the right fit for you and your budget. No stress, no worry, just an excellent deal for you! 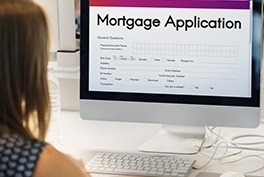 When it comes time to renew your mortgage, I’ll help you review your renewal options and make the renewal process super-simple and easy. 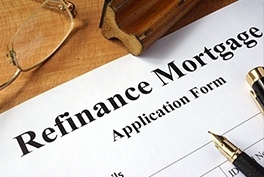 Sometimes, refinancing is your best option for a variety of good reasons. 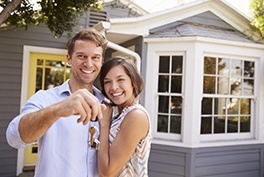 Let me review your options and do the hard work for you! Contact Saskatoon's Top Mortgage Broker Deb Murdoch for Mortgage Services across Saskatchewan.